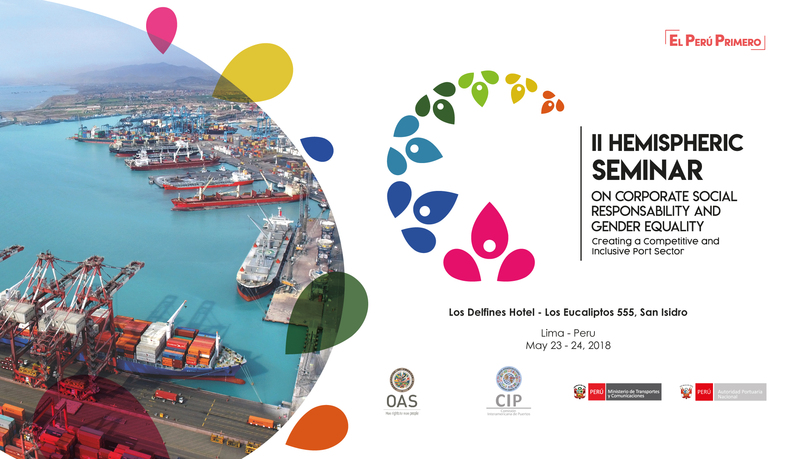 The Implementation of Corporate Social Responsibility Initiatives and the Proper Integration of a Gender Perspective in maritime and port operations, improve quality of life, particularly in emerging economies, as they boost competitiveness. Countries must contribute to their socio-economic development by promoting an efficient, inclusive, sustainable, and responsible port and maritime sector so to enhance prosperity in their societies. 09:00 – 09:25 Keynote Speech: Challanges and Benefits of Gender Equality in the Port Sector.